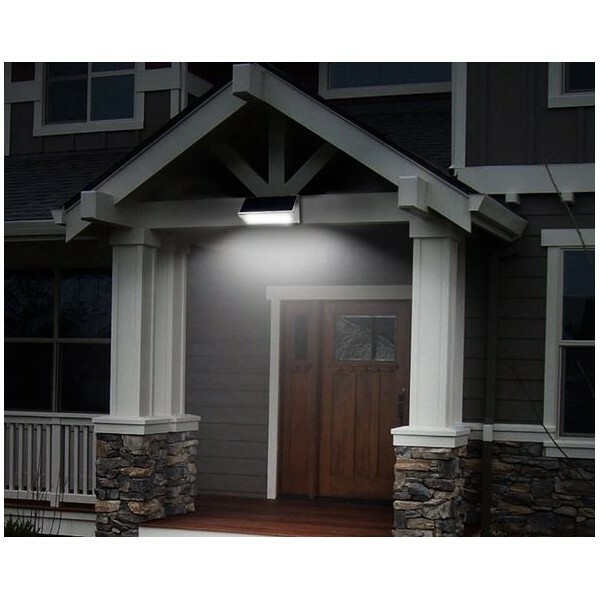 The lamp always lights up dimmed and full at detection and is equipped with a motion detector and 48 powerful LEDs. 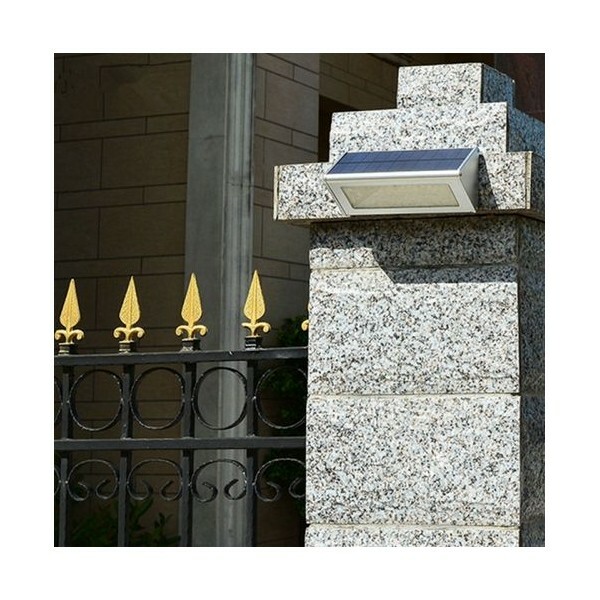 During the day, the solar lamp charges itself to amaze you during the evening and night with its light output. The 48 bright white LEDs will certainly take care of that. 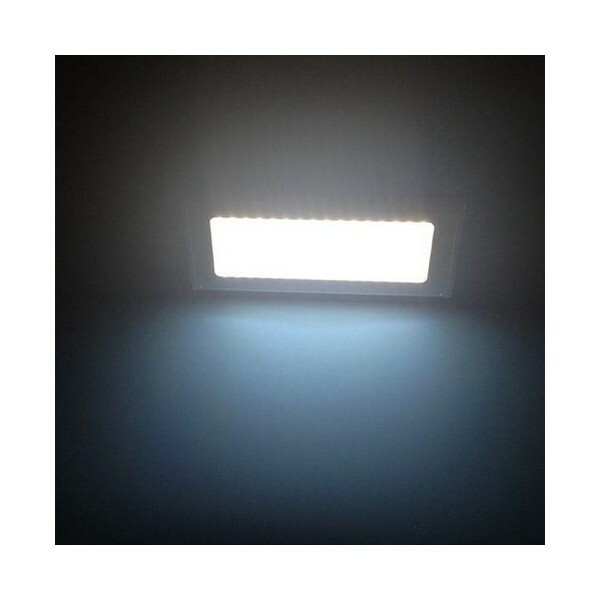 In dim mode, the wall lamp provides sufficient light to always be clearly visible in the dark and is therefore a perfect basic light. When detecting movement by the accurate radar sensor, the lamp uses its powerful battery with a light output of 800 Lumen. 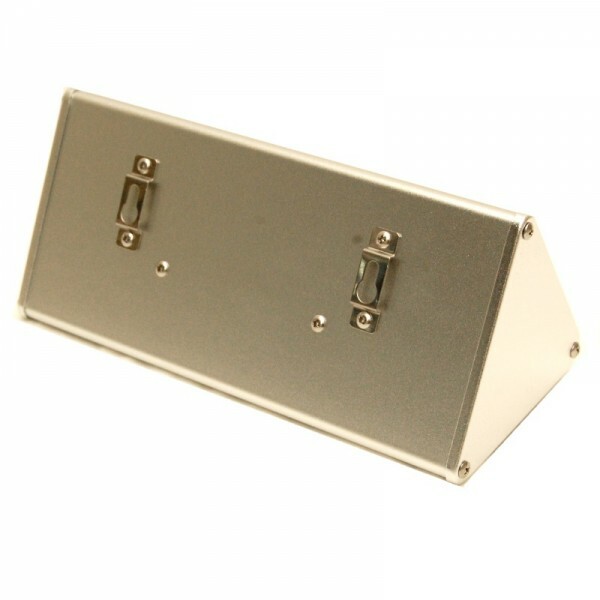 Full high quality aluminum housing. Waterproof according to standard IP65. Monocrystalline silicon solar panel: absorbs light faster. For 1st use, charge the lamp for at least 6 hours. Press and hold the push button next to the sensor for 5 seconds to start the lamp (place the solar panel downwards on a table) and select the desired position. 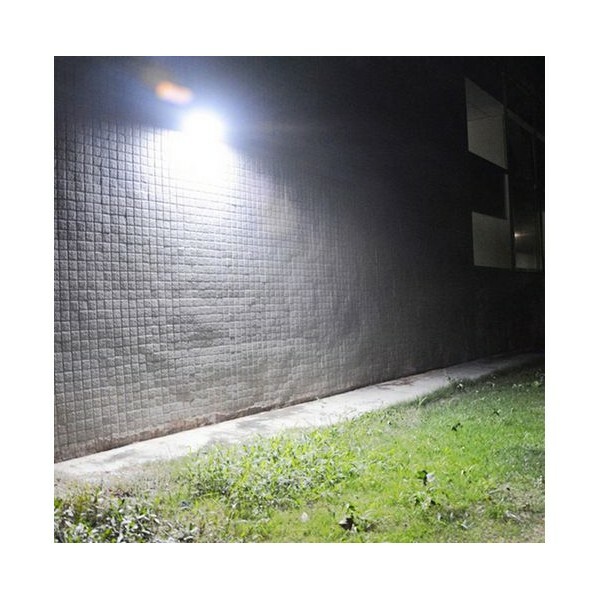 Lamp has 4 light modes: Dimming light + sensor: Automatically turns on at dusk with a light intensity of 40 Lumen. Gives light 800 Lumen when detecting movement. Sensor only: Displays 800 lumens when detecting movement. Constant light: Automatically turns on at twilight and stays on continuously with a light intensity of 400 Lumen. Emergency mode: The lamp lights up for 30 minutes at full power, (800 Lumen, and then switches off). Mooie lamp - veel licht! Dit lampje geeft erg veel licht bij ons tuinhuis. Ophangen was heel simpel.